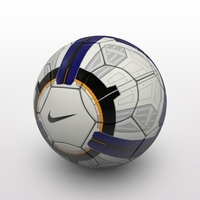 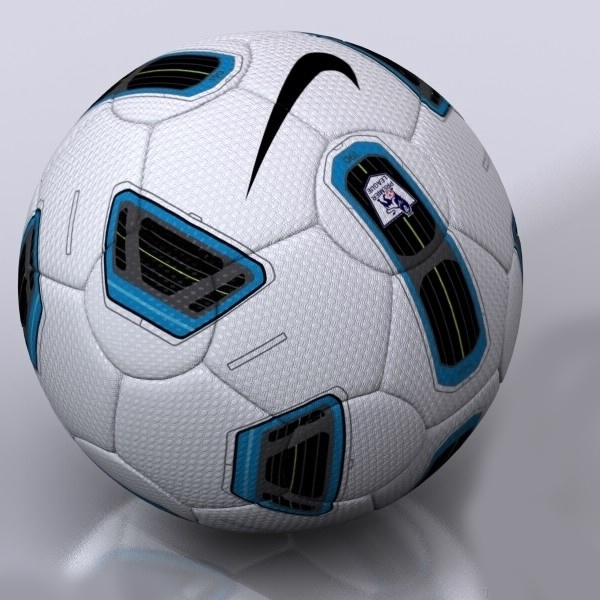 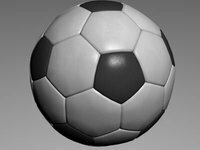 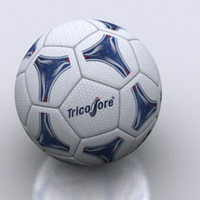 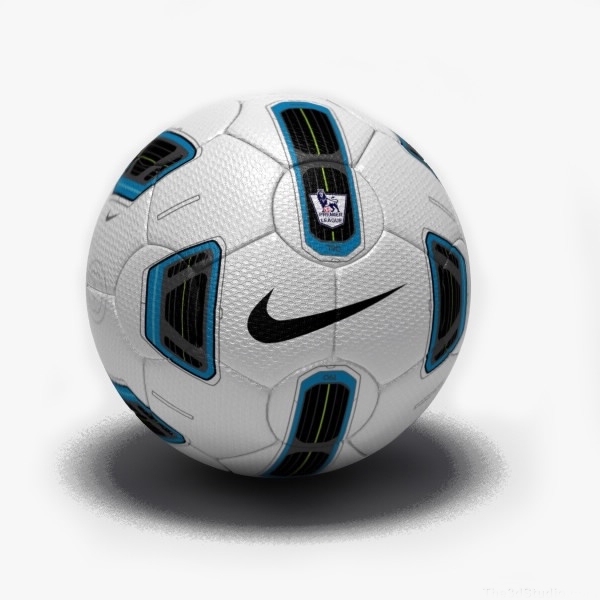 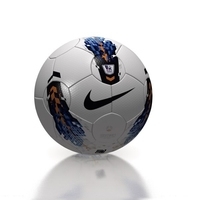 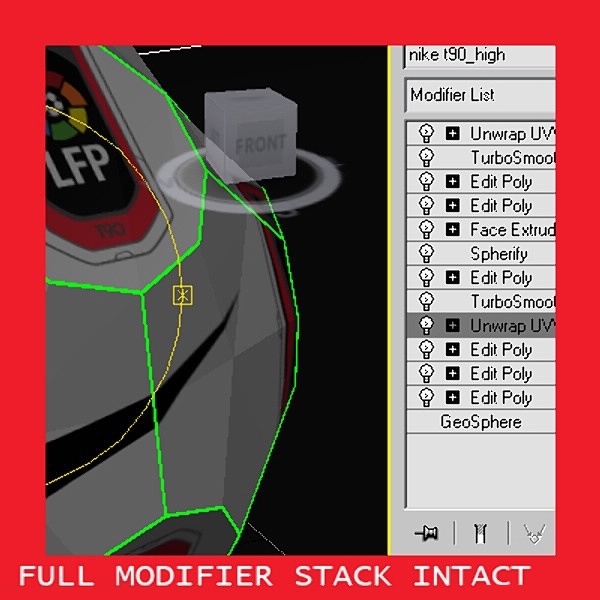 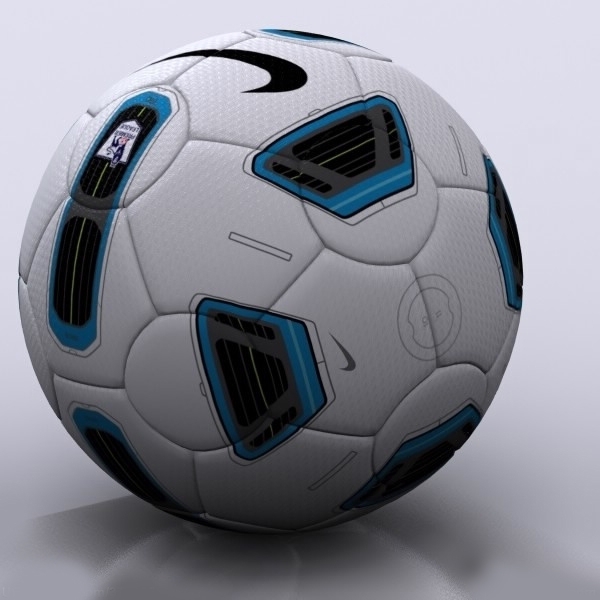 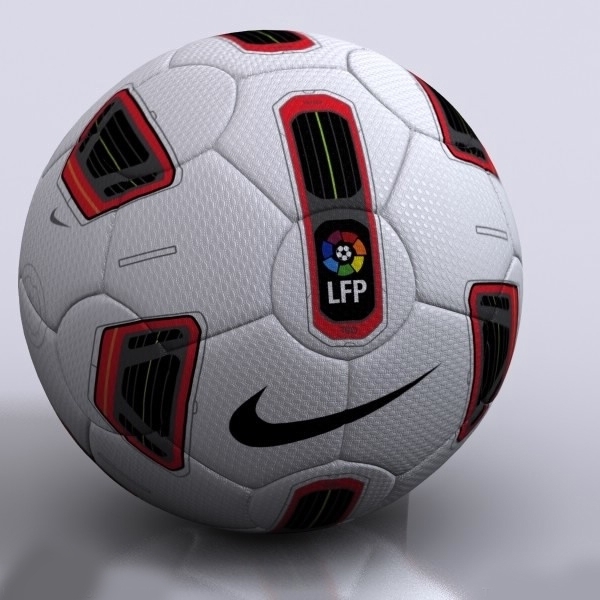 High detail model and fully textured of the Nike T90 Tracer ball from the major three leagues: PremierLeague, LPF, Serie A.Bonus an yellow version is included of the PremierLeague ball. 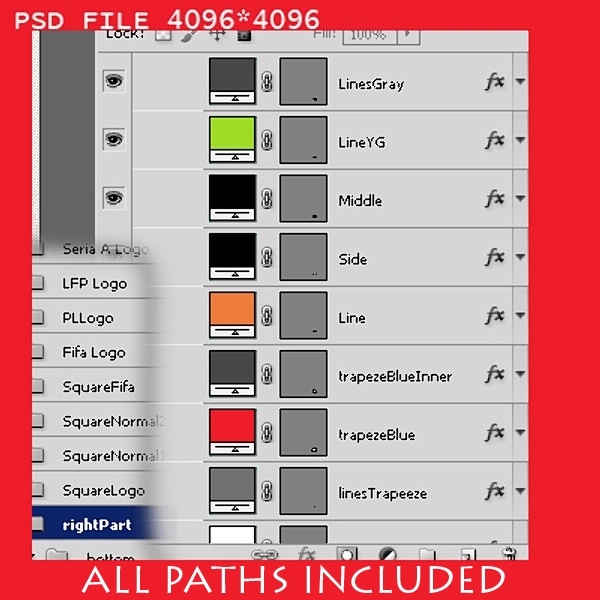 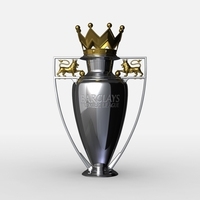 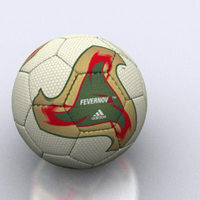 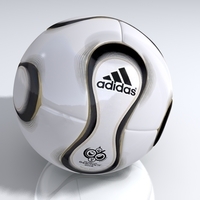 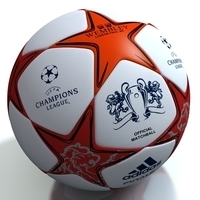 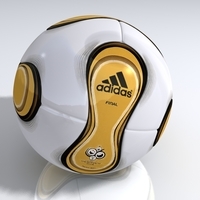 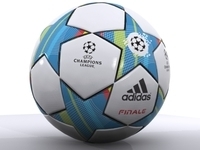 The model has been created using 3ds max 2009 and the textures with Adobe Photoshop CS5, the .psd files used in the creation of the textures are included such that easier changes can be done to the paths and colour scheme, almost all of the logos and shapes were done using pathsonly the PremierLeague logo is of raster type. 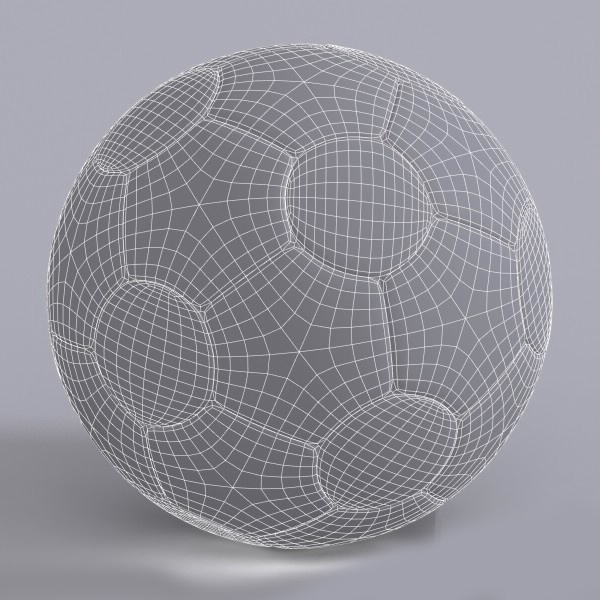 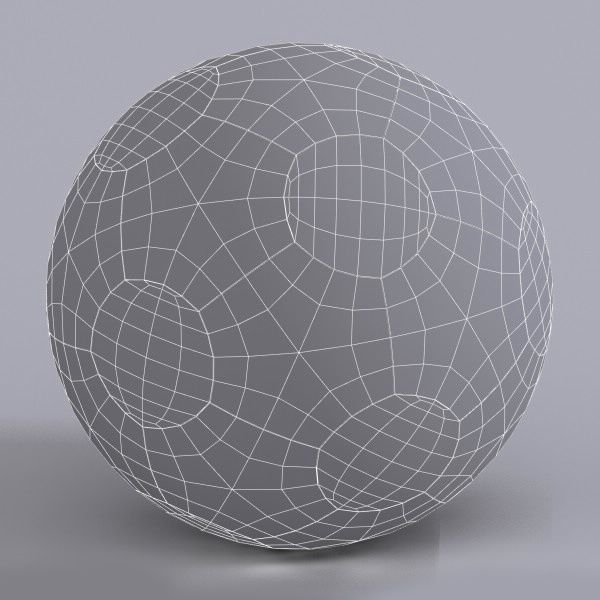 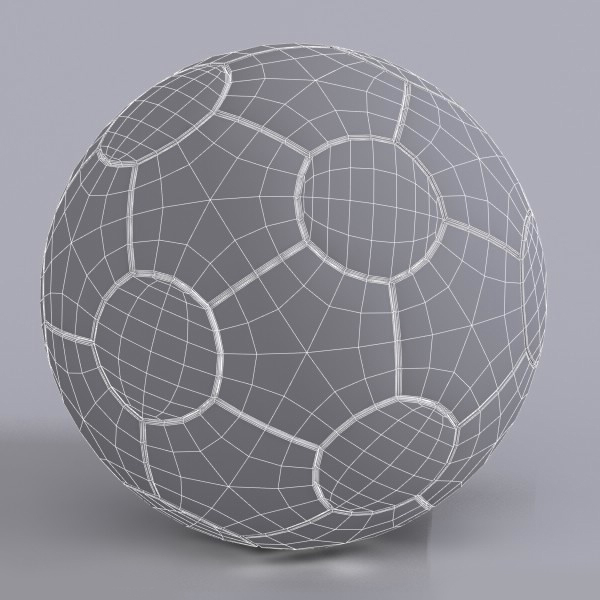 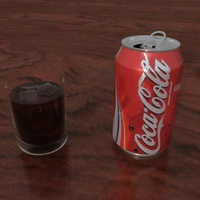 The .max scene contains three versions of the ball, one lower poly at 6144tris, one with 13.088 while the other of 22.296, and the models have the full modifier stack still intact so that easier changes can be done or to act like a tutorial for understanding how the model was created. 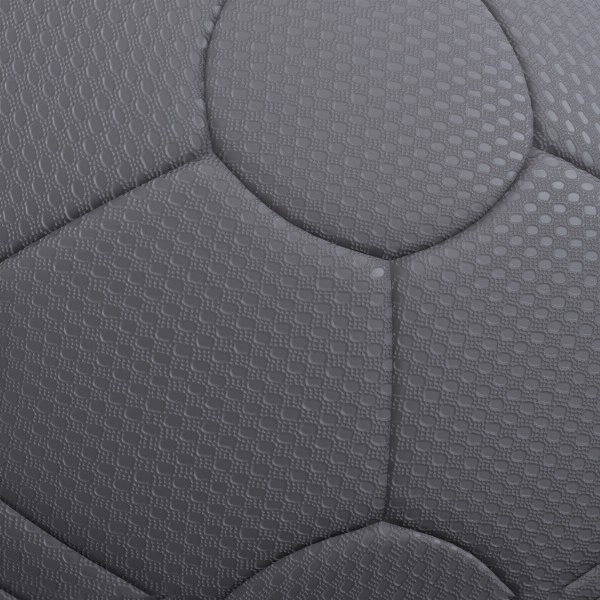 Finally, the scene was rendered using the Menta Ray w/ Final Gather and GI, a skylight and a normal map was used for the finer details.